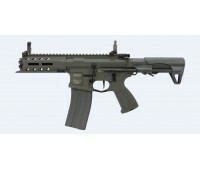 A CQB favorite, the ARP 556 now comes in battleship grey! 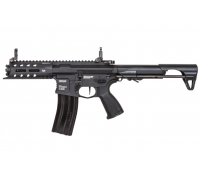 Features: -M-LOK Rai..
G&G ARP 9 New machine pistol series from G&G Features - built with a high-imp..
Top Tech/ GT Advanced Series- Non Blowback Overall Length: 515mm Weight: 2750g .. 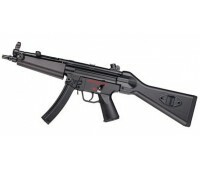 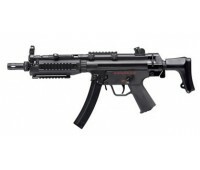 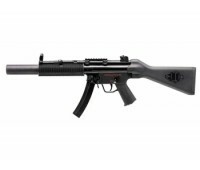 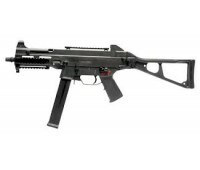 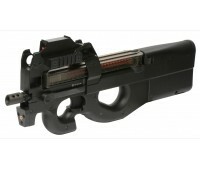 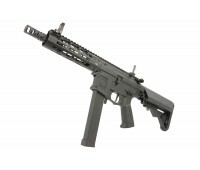 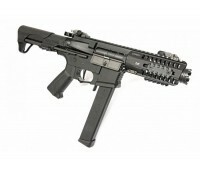 The G&G TGM series is modelled after the HK MP5, the most successful submachine gun ever prod.. 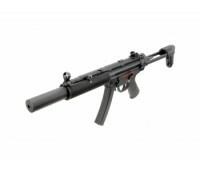 The G&G TGM series is modelled after the HK MP5, the most successful submachine gu..
Top Tech/ GT Advanced Series- Non Blowback Overall Length: 695mm Weight: 2365g G..